SCENTS. MISS DIOR EAU DE PARFUM. | Life Looks Perfect. SCENTS. 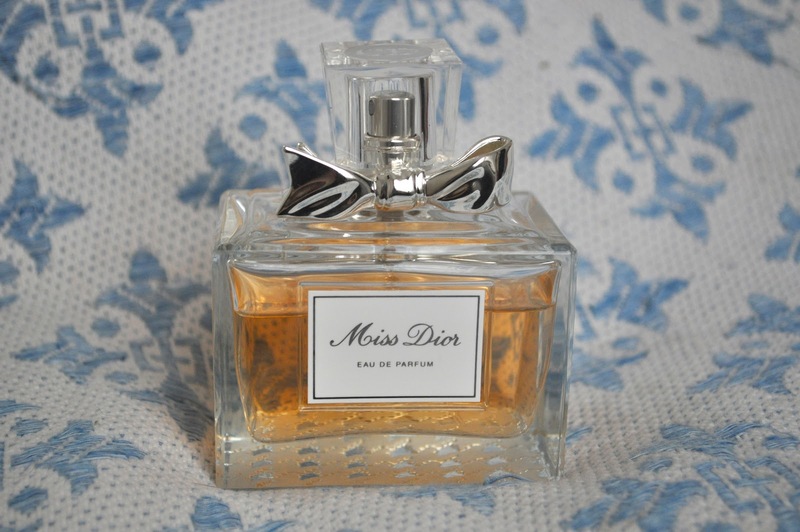 MISS DIOR EAU DE PARFUM. If Natalie Portman didn't sell it to you during her Dior campaign I don't know what will - doesn't she just look flawless on all the billboards around London?! Coming back to perfume :o) - I have been wearing Miss Dior Eau De Parfum for a couple of months now and have completely fallen head over heels in love with it. I picked this perfume up at Heathrow duty free it was a little expensive (even with no tax) after having tested the scent I tried to shop around but couldn't get it out of my head. It has been designed for an `elegant and spirited young woman in love`, as John Galliano sees it - could this be me? It is fabulously long lasting, feminine and a floral scent, holding ingredients such as mandarin, jasmine and patchouli. Everything from the packaging and bottle to the amazing scent screams class, sophistication and poise. Other perfumes I have purchased have varied from the subtle Sarah Jessica Parker - 'Lovely' to the fruity Juicy Couture 'Viva La Juicy', but I have to say Miss Dior has definitely booted them off of top spot. When I do wear this perfume I cannot tell you how many compliments I get - its a real head turner! I absolutely love its scent. I have two friends who always wear it and I love it so much ! But I agree that it is a bit pricey. 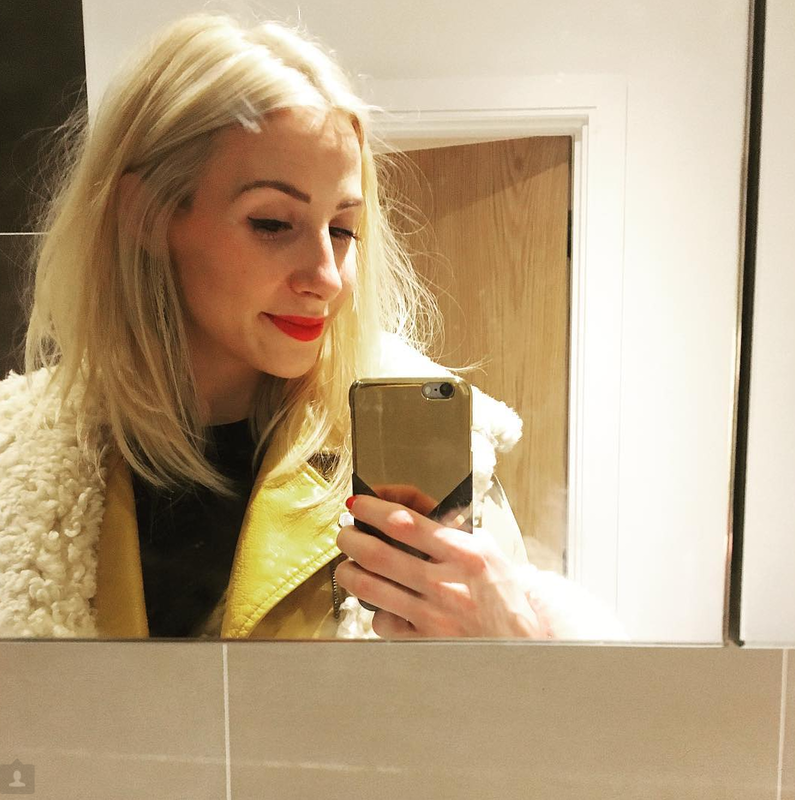 You need something that Sandra Bullock Anti Aging Products says you put a ton of thought into this blessing and you likewise need to almost certainly make the buy without making a bank advance.